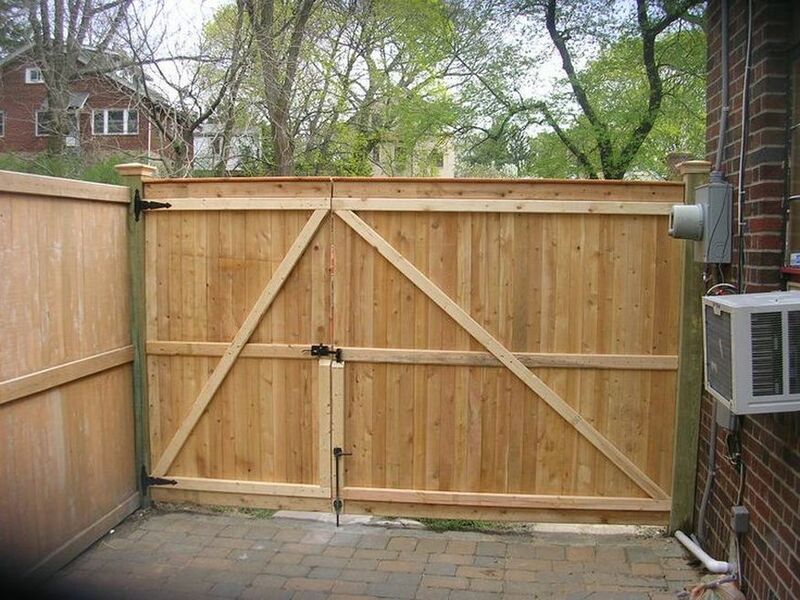 Wooden fence gate opener maintenance are very vital and essential in every household, if you have a wooden fence gate. We are the company to provide you with that wooden fence gate opener as well! Let Awesome Quality Garage Doors and Gates, S - Corp, be your wooden fence gate opener maintenance company! 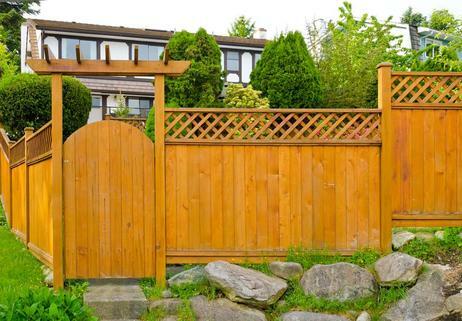 Many people have been in need of wooden fence gate opener maintenance, and they are great mechanisms to have. Our company services all cities that border Orange County, CA. Reasons like these are why we are one of the most vital garage door and gate repair companies around. We are serious about getting your ﻿wooden fence gate opener﻿ into your gate, so that way you can start going through your gate with ease. 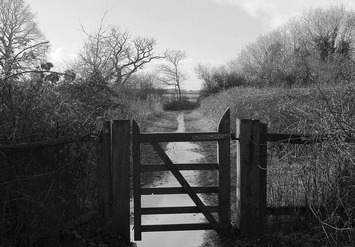 You can shut or open your gate very easy. You do not need to worry about manually closing your gate when you’re in a rush. Now you don't have to physically touch your wooden fence gate opener anymore. But these are just a few of the reasons why our company would be the best company to do your wooden fence gate opener maintenance. Letting people ponder the idea of how great our services are. We make sure that you get that opener that you wanted only. Our guarantee is you were get quality as well. We just want to guarantee you awesome service. No matter what the situation is we have always carried through and given our customers the best in any endeavor we set for it in context the garage doors and date repairs. So, doing a wooden fence gate opener maintenance job would not be a problem for us, because we are fluent in all things garage doors and gates. We understand the importance of understanding the terminology that comes with doing a wooden fence gate opener. This is why we are so crucial in doing your wooden fence gate opener maintenance operation, because we will know exactly how to install it that way last for a very, very long time. Our company is just dedicated to giving awesome services, and we know that that is what you are probably most concerned with, having someone come in. We'll cater to your needs, which is why we do exactly what we sought out to do give awesome services. With all this being said, how could you not want to book our company? Only thing you're probably worrying about now is how to get in contact with our company, and this is fairly easy to do. All you have to do is fill out that instant quote form that only takes few seconds complete, or call us at this number. Our operators will be with you shortly. Thank you for choosing Awesome Quality Garage Doors and Gates, S – Corp. for all of your wooden fence gate opener maintenance and entailments.